The enrolment of new voters on the electoral list for 2016 officially ended yesterday August 31, nationwide as per the Electoral Code. The 2016 voter registration exercise in Cameroon is now history as it officially wrapped up yesterday August 31, at midnight in all the ELECAM Council Branches in the country as prescribed by Section 74 (1) and (2) of the Electoral Code. Elections Cameroon local branches in Yaounde witnessed unprecedented turnout of last minute electors who thronged registration centres planted in major road junctions in the capital city such as Rondpoint Nlongkak, Carrefour Obili, Terminus Minboman and Omnisport amongst others . At the Casino Supermarket area of the Central Post Office Roundabout, seven Biometric registration kits were mounted, representing the seven sub-divisions of Mfoundi Division. Apart from the registration pool downtown Yaounde, ELECAM Council branches in the different sub-divisions have all deployed staff to road junctions in their respective areas. 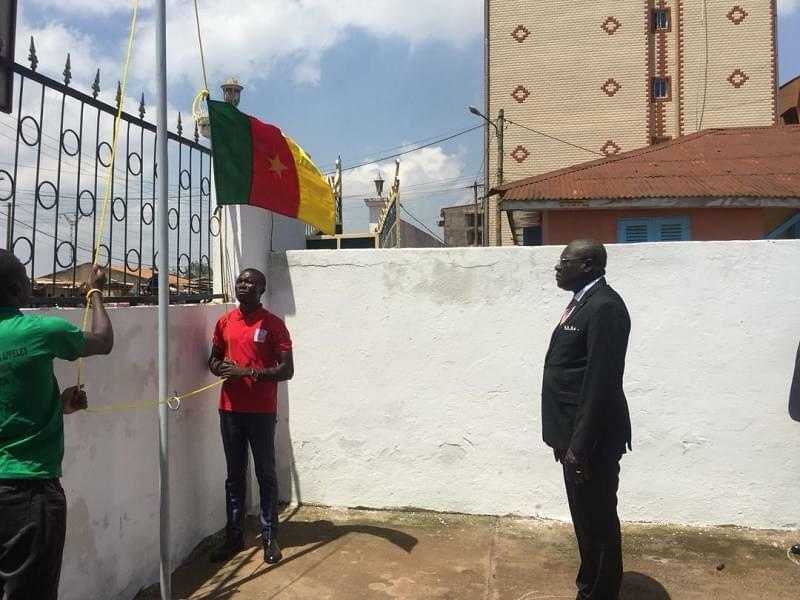 In addition to these, the Mfoundi Divisional Branch Head, Florent Léopold Ehongo Bessala, told Cameroon Tribune that a mobile caravan equipped with public address system was also used to attract potential electors in the neighbourhoods. 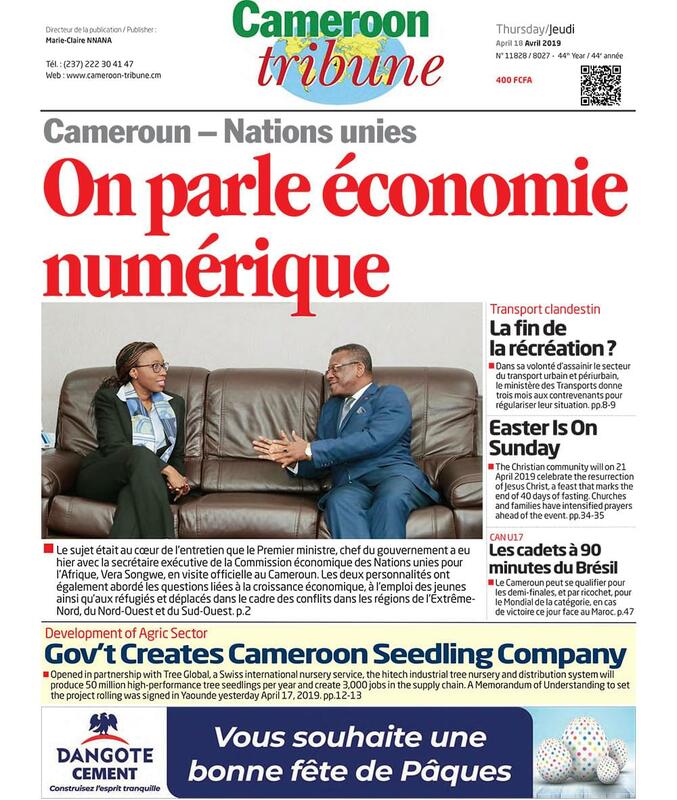 The last day’s itinerary, he stated, was communicated through the media, pasted in public administrative buildings and Councils reminding Cameroonians to register before the deadline August 31 midnight. “Turnout in all the registration points was massive”, he noted. Emmanuel Atok, one of the electors who registered yesterday told Cameroon Tribune he did not want to miss the opportunity to enrol on the voters’ list. In the Yaounde VI Council area, for instance, the Head of the Council Branch told Cameroon Tribune that the turnout had been impressive in makeshift registration centres in Carrefour GP Melen and in Mendong neighbourhoods. By press time, ELECAM Board members in the Centre Region were in the different council areas of Mfoundi to assess voter registration exercise on the last day. Mfoundi Division has registered more than 55,000 new voters since the start of the revision exercise on January 2, 2016.